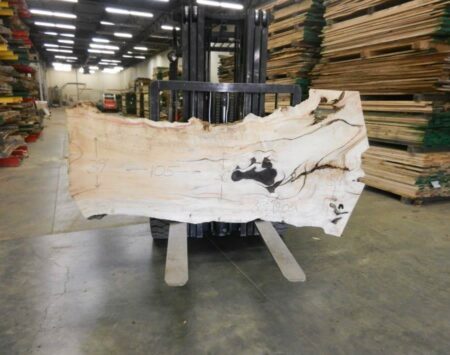 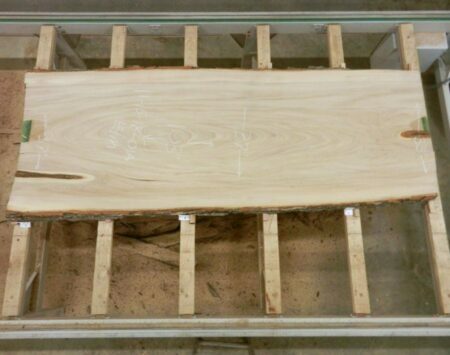 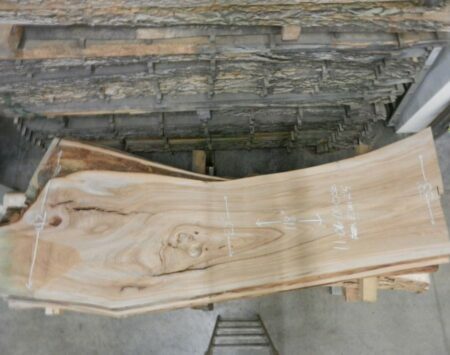 Natural edge slab measures approximately 62″ x 12″ x 2″. 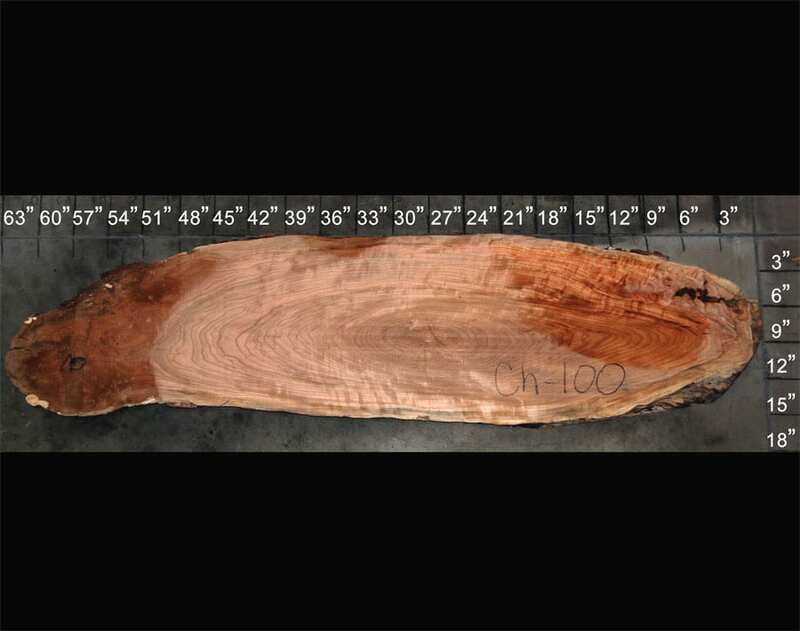 Rich reddish browns develop a rich patina as it ages. Cherry has a fine, uniform, satiny smooth texture which may contain brown flecks and pockets. 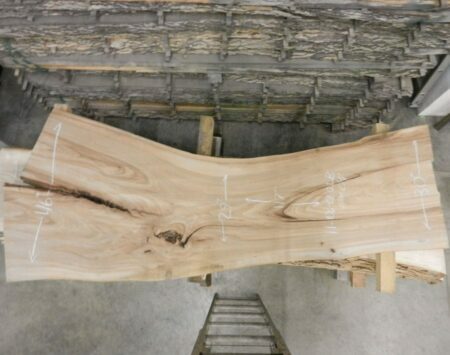 The grain is usually straight and tight with sometimes wildly figured and curly patterns. 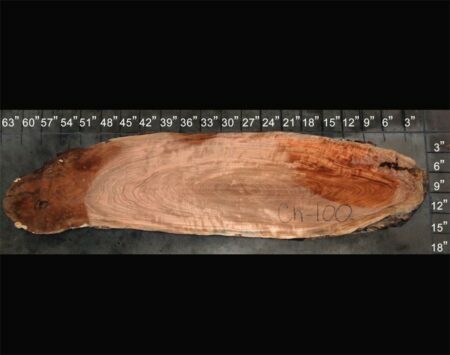 With a moderate natural luster, occasionally Black Cherry has chatoyancyof surface—a changeable luster akin to Tiger’s Eye. 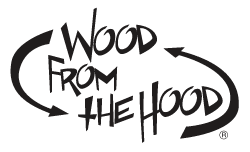 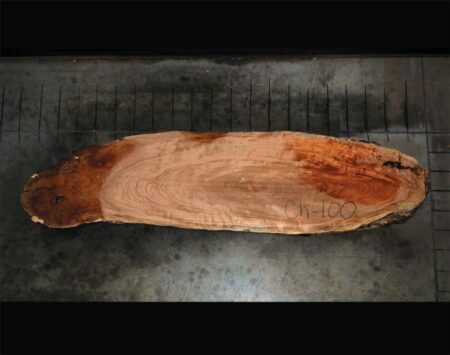 Cherry heartwood is rated as being very durable, holding up very well against decay and insects.